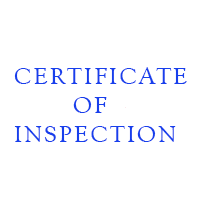 We are a licensed, locally owned Northern San Diego Company and we service throughout Southern California. The best and cleanest environmental services. 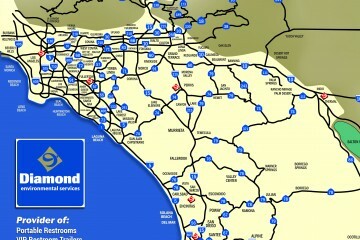 We service throughout Southern California. 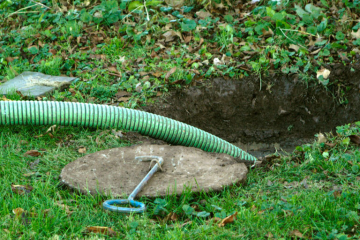 If you are not sure where your septic tank is located, we will find and uncover it for you. Looking for quality and Septic Tank Pumping Services? Diamond Pumping Services include Septic Pumping, Grease Pumping, RV Pumping and Waste Water Pumping. We also dig and uncover your septic tank for you. Your septic tank will guaranteed be completely emptied. Call or Email us to schedule a visit. Diamond provides pumping services in Southern California including San Diego County, Orange County, Los Angeles County, Ventura County, San Bernardino County, Riverside County and Imperial County. 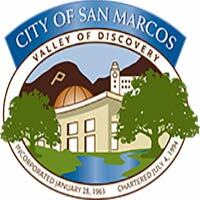 We are a locally owned family business, headquartered in San Marcos, California. At my old job this company provided porti potties to us on Camp Pendleton. Now I don't know if you've ever used a Porti Potty after a group of Marines have run through it but DES was awesome at coming out and keeping these things clean. I used the set up near Camp Del Mar at the comm training unit. They also provided a hand washing station. Really If you want someone who is going to keep their porti potty's clean and ready for use then call Diamond Environmental services. We just used Diamond Environmental for additional restrooms at our wedding and they were great. 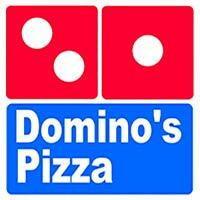 They were on time for delivery and pick up, the restrooms were clean and classy and the prices were SO reasonable. I do wish there had been a little bit more communication in the months leading up to the wedding, but I am an over planner, and this probably would not be an issue for most people. I would recommend them to ANYONE having a large event!!! !